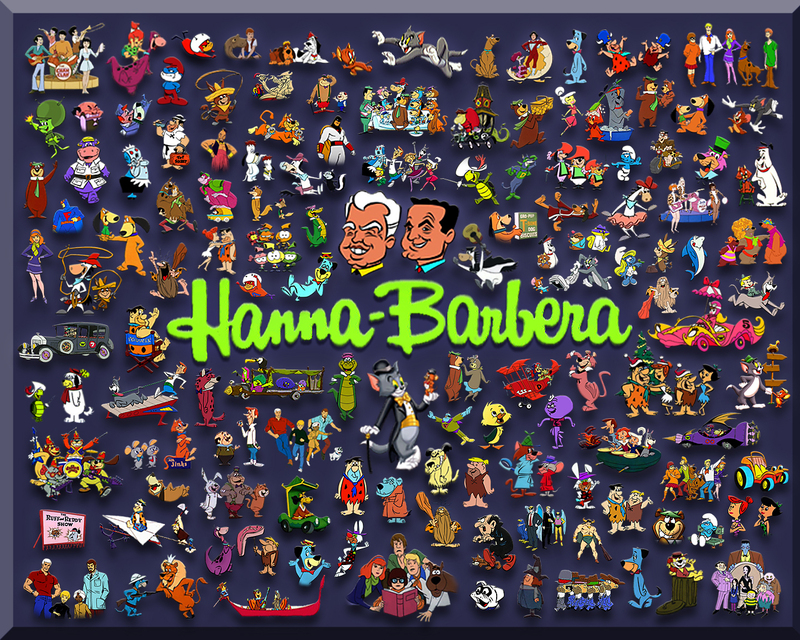 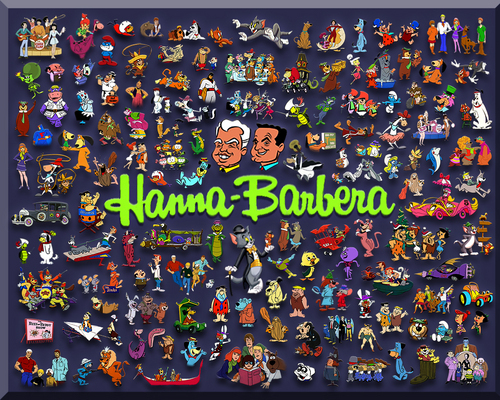 Hanna Barbera. . HD Wallpaper and background images in the Tom and Jerry club tagged: tom jerry tom and jerry wallpaper cartoon wallpaper hanna barbera collages.